Atlas Honda Pakistan has announced the launch of new range of Honda City under the banner of Honda City Aspire. Honda Atlas (Pakistan) Limited resumed the production of Honda City after it was halted due to massive flooding in Thailand. This resumption of production is marked with another innovation by Honda as it comes with the launch of new range of Honda City under the banner of Honda City Aspire. The new Honda City Aspire inherits the same great look but it definitely has a lot more swagger added to it. 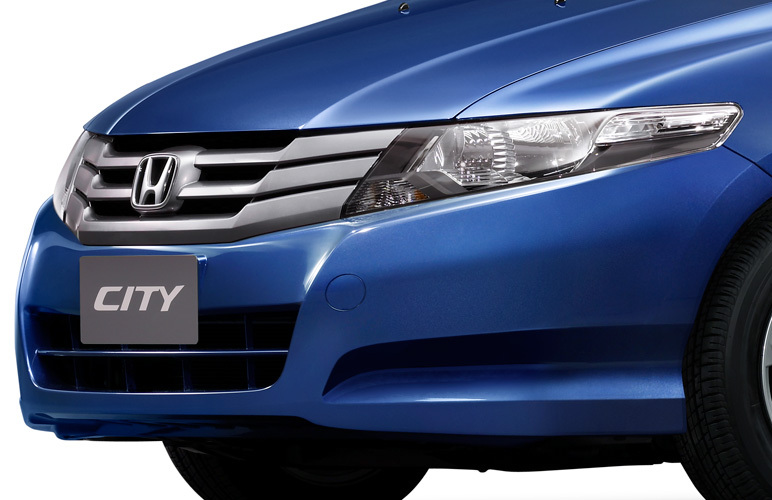 The Honda City Aspire offers everything that you may aspire and much more. The already enticing interior now has an added blaze with an impressive built-in navigation screen and multimedia system that gels in elegantly with silver-on-black panel. The chic side mirror indicators add that extra zing to the sporty look. The driving experience has been further enhanced by the induction of the Prosmatec transmission technology which makes driving Honda City effortless and pleasurable. That is not all the Aspire comes with supple leather interior and quality inlay materials coupled with sophisticated and thoughtful amenities like keyless entry and alloy rims. 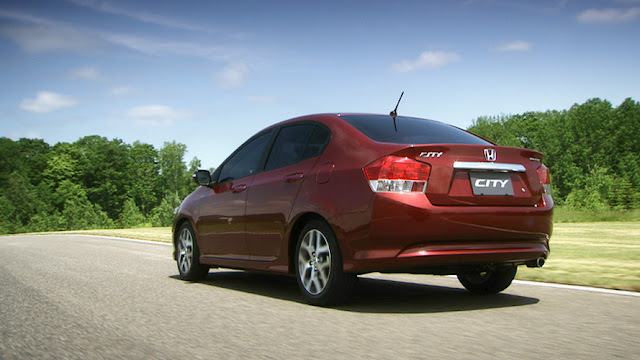 The fact is that in the new Honda City Aspire, form and function work seamlessly. 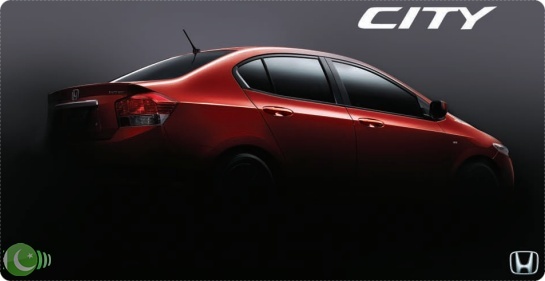 Honda City Aspire (Manual) will be available for booking at Rs. 1,554,000/- whereas customers can book the Honda City Aspire (Prosmatec) for Rs. 1,695,000/-.